Woof, woof! Join Biscuit for three times the fun! Whether he’s enjoying the snow, being thankful, or greeting neighbors, Biscuit always makes sure to do so with friends. 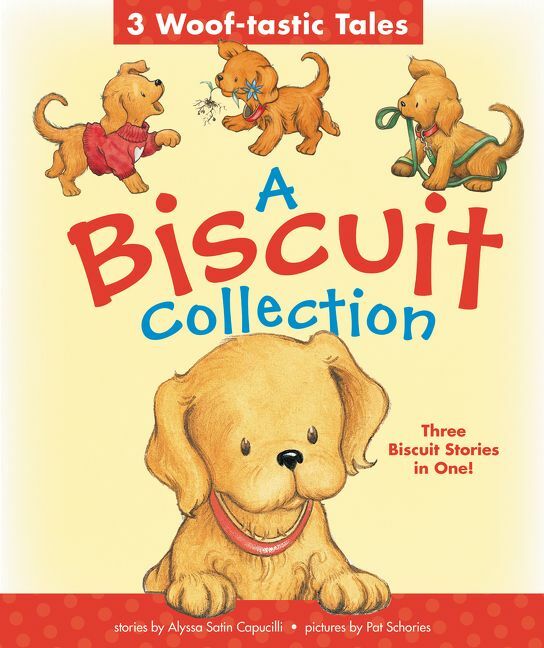 Perfect for young readers, this 3-in-1 padded board book collection includes three beloved puppy tales: Biscuit’s Snowy Day, Biscuit Meets the Neighbors, and Biscuit Is Thankful.